BIG IDEAZ Education is celebrating their 4th Anniversary, which commemorates 4 challenging and wonderful years in business. This is a huge milestone for the Singapore-based English education business, which has provided English education to young parents since 2015. BIG IDEAZ Education got it’s start in 2015 when the founder Hui Ing was inspired to conduct Creative Writing Workshops and Writing Courses for Primary School students in Singapore..
One of the earliest challenges BIG IDEAZ Education faced was gaining market attention and finding an effective way to deliver their content to as many students as possible. The first Creative Writing and Art workshop was attended by 6 children. While every business of course faces challenges, some, like BIG IDEAZ Education are fortunate enough to enjoy real successes, wins and victories too. 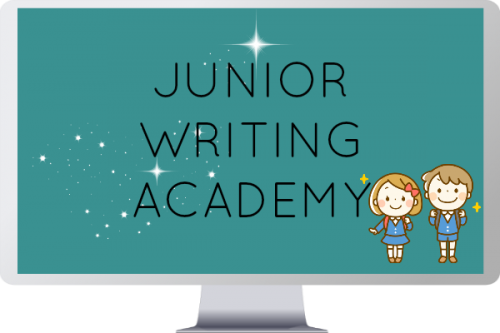 Once such victory came when BIG IDEAZ launched Junior Writing Academy (JWA) to coincide with its 4th anniversary. BIG IDEAZ Education currently consists of 3 employees and has big plans for the upcoming year. One of their core objectives this year is to cater to growing requests from parents, following the success of Writing Academy, an online composition writing course developed for Primary 3 to 6 students. BIG IDEAZ Education would also like to thank friends, customers and all its partners for their well wishes on this happy occasion.